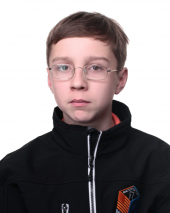 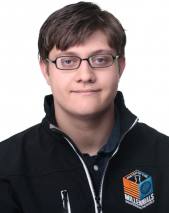 Andrey is a FIDE Master from Russia and he will be playing in the U17 section. 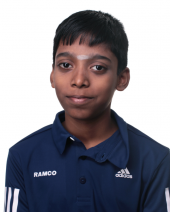 One major accomplisment in his chess career was winning the U12 European Championship. 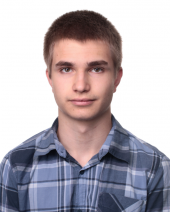 Anton Smirnov achieved his International Master title at the 3rd quarter Presidential Board Meeting in August 2014. 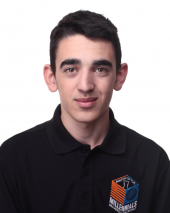 IM Smirnov is currently ranked 1st in Australia, 2nd in Asia, and 5th in the world in the under 16 age group. 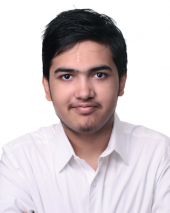 He was profiled on chessbase.com as a prodigy. 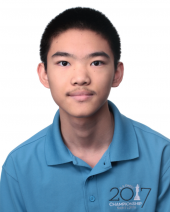 When he was only 13 years old, he represented Australia in the 2014 Olympiad in Tromso and scored 7.5/9. 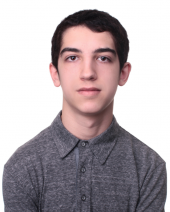 In the 2016 Olympiad in Baku, he scored 8.5/10 and picked up two double GM norms. 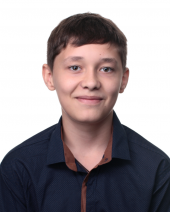 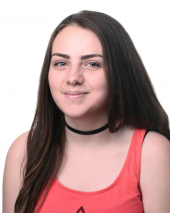 Alexsei is a Russian Grandmaster and will be competing in the U17 section.